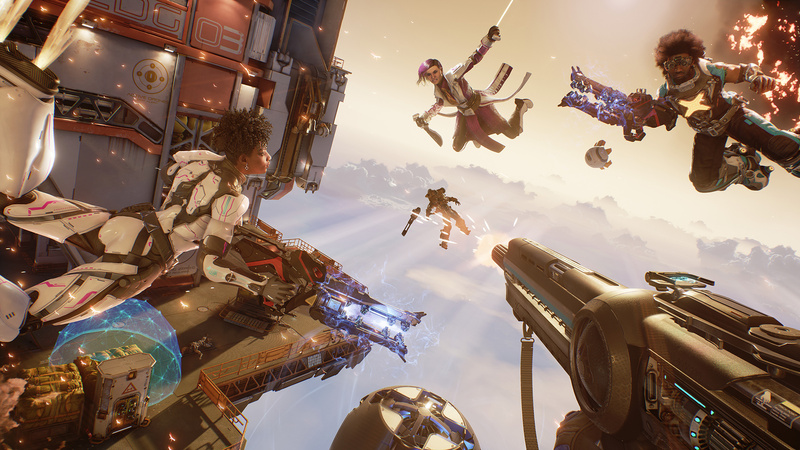 There's enjoyment to be found in Boss Key Productions' fast-paced multiplayer shooter LawBreakers, but it failed to resonate with a large enough audience. Without players, there is no game. The studio has broken its recent silence with a statement today, one whose message you probably saw coming. It has been a while since we said anything about LawBreakers. 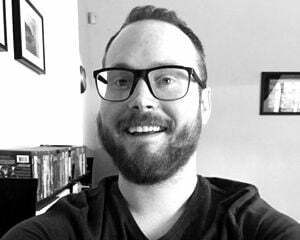 With that, the past four months at Boss Key Productions has been especially trying, as we pride ourselves at being communicative and transparent. So here is the very real truth, which may not come as a surprise. The fact is LawBreakers failed to find enough of an audience to generate the funds necessary to keep it sustained in the manner we had originally planned for and anticipated. And while a pivot to free-to-play may seem like easiest change to make, a change of this magnitude takes publishing planning and resources to do it. The team here has worked hard on this game over the past three and a half years and our studio is determined to give this game the second life it deserves. However, between now and then, we cannot sit idle. We will continue to support the game in its current state, but we also need to focus on other projects with fresh creative leaders. We have been working on something new and we can't wait to share more about it! It's a passion project that we're in complete control of. Thank you for your ongoing understanding and patience. LawBreakers could move to a free-to-play model under its publisher Nexon, but at this point, it's hard to imagine even that change being enough to revitalize the game long-term. It's sad, really. Looking ahead for the studio, the choice of words here is curious: "we also need to focus on other projects with fresh creative leaders." I hope they get another go at it and things work out better. "I just want to make fun videogames, have since I was 11 years old," said Cliff Bleszinski‏.